Why Is Stew Young Not Langford's Mayor? 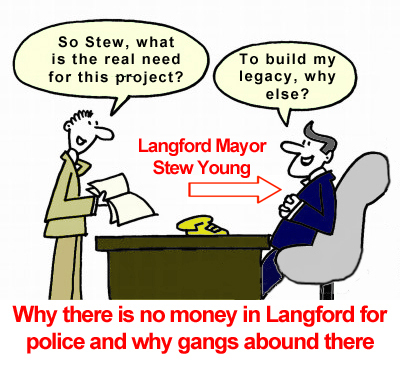 Why Is Stew Young Not Langford’s Mayor? The only thing worse than Stew Young as mayor is six of his clones taking turns at apprenticeship. After all, we don’t need anybody practicing on us. Who did we elect as mayor anyhow? And what right does Stew have to overturn the will of his constituents, and install his crew to do a job for which he was elected and they were not? While I should be happy about Stew handing off his mayoral duties, I am not. It seems that Stew is allowing each member of Langford’s city council to play musical chairs with the mayor’s seat. Accordingly, he is giving each member a chance to sit in his seat for six months at a time. This includes members like Roger Wade. Wade is the clown who thought it appropriate to attack a 19 year old lady with a vulgar, public rant on Facebook. He did this because he didn’t like the way she umped a baseball game. Then there is Lillian Szpak. This pompous fool thinks citizens should rent signs to do the city’s job of policing speeding cars. The reason? Because the cops don’t have the personnel. Of course they don’t have the personnel. That’s because she and the rest of the council didn’t make plans to hire enough cops. So she, as did each of the other members of council, willingly participated in the “Surrey-ization” of Langford” by putting development above public safety. Why is Stew Young not Langford’s mayor? Why would he seemingly step aside for the next three years? He guarantees himself six possible “fall guys” when things continue to go wrong, while leaving each of those “fall guys” room to point the finger at somebody else. Further, he guarantees himself future influence over the management of the City of Langford. That’s because he knows that by giving each of these people a “temporary mayorship” that each will be grateful to him in the future. 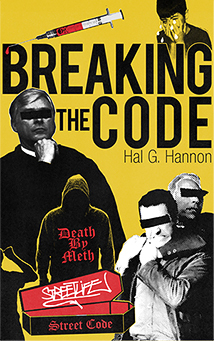 Additionally, he creates a scenario wherein one of them would likely be voted in as mayor in any contested campaign. After all, each of them can claim “experience as mayor” when running. It’s a typical Stew Young sham. Stew wants his people running the city forever. He is power hungry and intent on having his way no matter who might theoretically sit on the throne. STEW YOUNG WILL NOT BE THE ACTING MAYOR for the next three years. Here is the schedule for those mayoral apprenticeships, straight from the City of Langford’s web site, with my notes under each picture. Lillian Szpak has been actively involved in our beautiful and growing community since moving to Langford from Lahr, Germany in 1993. She is proud to be serving her fifth consecutive term on Langford Council. Councillor Szpak serves as Chair of Langford’s Protective Services Committee and Vice Chair of the Administration and Finance Committee. 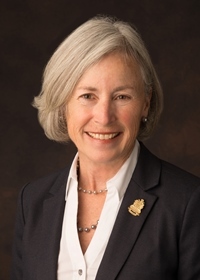 She represents Langford on the following Boards and Commissions: Regional Water Supply Commission, Juan de Fuca Water Distribution Commission, Capital Regional Services Telecommunications Board (CREST), Alternate Director to the CRD Board and Langford’s Liaison to the Inter-Municipal Committee on Disability Issues. 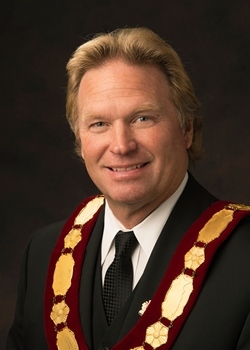 Councillor Szpak will be Acting Mayor from January 1st, 2015 to August 31st, 2015. Denise Blackwell is a long-time resident of Langford. She has been a City of Langford Councillor since incorporation in 1992. She is the Chair of the Planning and Zoning and Affordable Housing Committee. 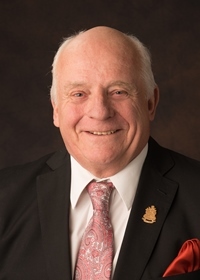 Councillor Blackwell is a Director on the Capital Regional District Board and Hospital Board as one of Langford’s representatives as well as the following other CRD appointments: Core Area Liquid Waste Management Committee, Environmental Services Committee, Finance Committee and Chair of the Governance Committee. Councillor Blackwell will be Acting Mayor for the City from September 1st, 2015 to April 30th, 2016. Lanny Seaton has been a resident of Langford and an active member in local sports, youth organizations and community groups for over 50 years. Councillor Seaton has proudly served as a Langford Councillor since 1996. He is Chair of the Parks, Recreation, Culture and Beautification Standing Committee and Vice-Chair of the Protective Services Standing Committee. Additionally, Councillor Seaton is a Director on the Capital Regional District Board and Hospital Board as one of Langfords representatives. As well, he has served the following CRD appointments: Core Area Liquid Waste Management Committee, Island Corridor Foundation, Planning, Transportation and Protective Services Committee, Regional Parks Committee and Vice-Chair of the Transportation Select Committee. Councillor Seaton is Langford’s representative to the West Shore Parks and Recreation Society and the Greater Victoria Public Library Board. Councillor Seaton is a member of the Westside Wastewater Treatment and Resource Recovery Select Committee. He will be Acting Mayor from May 1st, 2016 to December 31st, 2016. 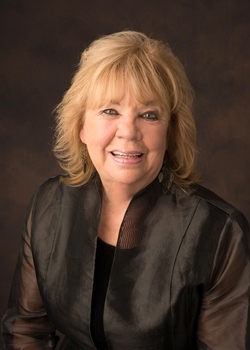 Winnie Sifert has been active in politics in Langford for over 25 years. 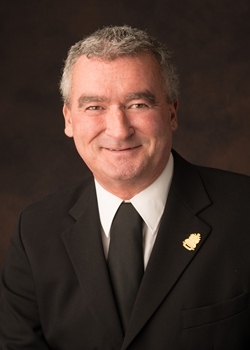 Prior to being elected to the first council in Langford, Councillor Sifert was on the Advisory Planning Commission for six years and was elected to Council when Langford was first incorporated in 1992. 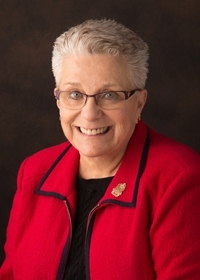 She is Chair of the Transportation & Public Works Standing Committee and is an alternate Director on the CRD Board as well as the following other CRD appointments: Regional Water Supply Commission and Juan de Fuca Water Distribution Commission. Councillor Sifert is also Langford’s representative to the West Shore Parks and Recreation Society and the West Shore Chamber of Commerce. In the past Councillor Sifert sat on the Economic Development Committee, Committee for the Royal Museum and three various incorporation committees. Councillor Sifert is an alternate member on the Westside Wastewater Treatment and Resource Recovery Select Committee and will be Acting Mayor from January 1st, 2017 to August 31st, 2017. Roger Wade – Cusses out 19 year old female umpire at YOUTH baseball game. His excuse? He thought she was 25. Roger Wade is serving his third consecutive term on Langford Council. He is Vice-Chair of the Planning, Zoning and Affordable Housing Committee. Additionally, he is Vice-Chair of the Transportation and Public Works Committee. He is also Vice Chair of the Parks, Recreation, Culture and Beautification Committee. Councillor Wade will be Acting Mayor from September 1st, 2017 to April 30th, 2018. Matt Sahlstrom was born in Victoria. However, he has been a resident of Langford since 1969. Elected to the Langford City Council in November of 2002, Councillor Sahlstrom chairs the Administration & Finance Standing Committee. He is Langford’s representative to the West Shore Parks and Recreation Society . He also represents Langford with the Family Court and the Youth Justice Committee. Councillor Sahlstrom is an alternate on the Westside Wastewater Treatment and Resource Recovery Select Committee. He will be Acting Mayor from May 1st, 2018 to December 31st, 2018. Start a discussion or participate in one at the bottom of the page. 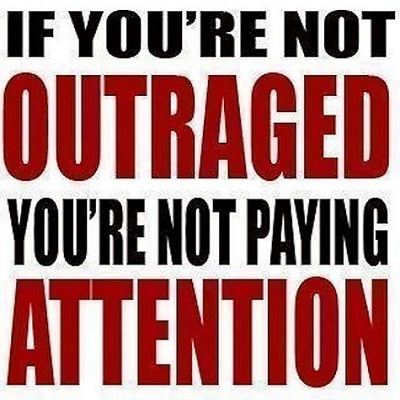 Please share this on social media with one of the links below. Just luckly you are not running Langford!!! Thanks for sure. You should take this down, it only makes you look really stupid. There is no another community that I would rather be in, and the people have voted Stew and his council in more than any other community I know of. Because as a whole they have done an amazing job. This place was a dump and a joke, when I was a teen (about 22 year ago). Written like a man whose knowledge doesn’t extend beyond his front yard. It’s still a dump and a joke, as well as a hang out for biker gangs and drug dealers, and Stew is still not the mayor.